I’ve had my favorite franchise on my mind a lot lately, mostly thanks to playing three different titles at the same time. 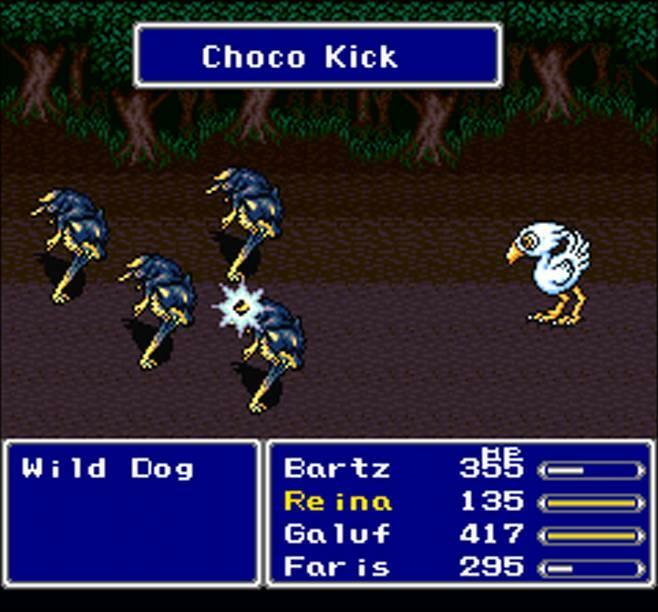 After recently wrapping up the story for Final Fantasy XV, I’m currently balancing between the post-game content and trips into the original Final Fantasy on my NES Classic Edition. Likewise, I’m barreling through Final Fantasy VIII at the moment on my PS Vita, trying to put to rest a seventeen-year feud I’ve had with that game. I feel rejuvenated with the series thanks to its recent success, and I feel happy to be a fan once again. Since it’s on my mind, plus it’s all I can really think about in the gaming universe recently apart from the Switch, why don’t we crank out an opinion piece I’ve been thinking of doing for a while? The word “overrated” doesn’t strike me as a very fun article because it is a negative idea that smothers other people’s popular pastimes and nostalgic favorites while putting your own beliefs on a higher pedestal. On the flip side, “underrated” is an excellent word I love to use because it’s a generally positive approach towards a game when you have nothing but good things to say about it. 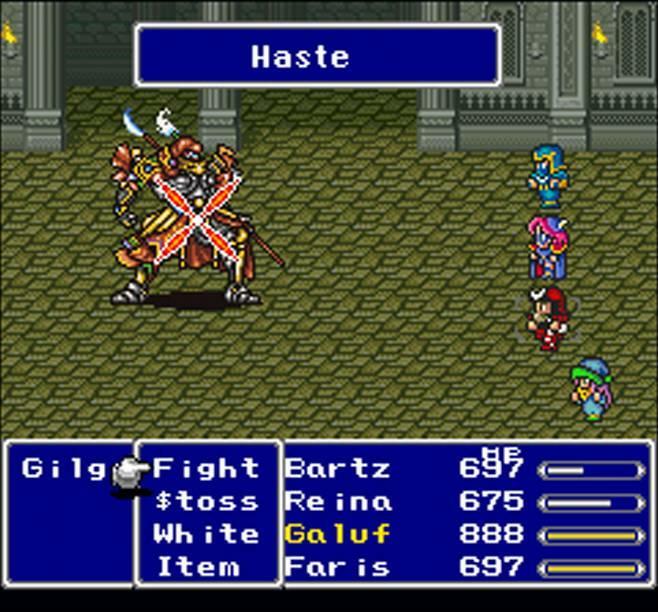 So with that, here are five Final Fantasy games that don’t get as much love as the overrated ones, I mean, the popular ones. Take a guess as to which are my picks for the most under rated Final Fantasy games. Here is a weird case where we have nostalgia about not having a game. 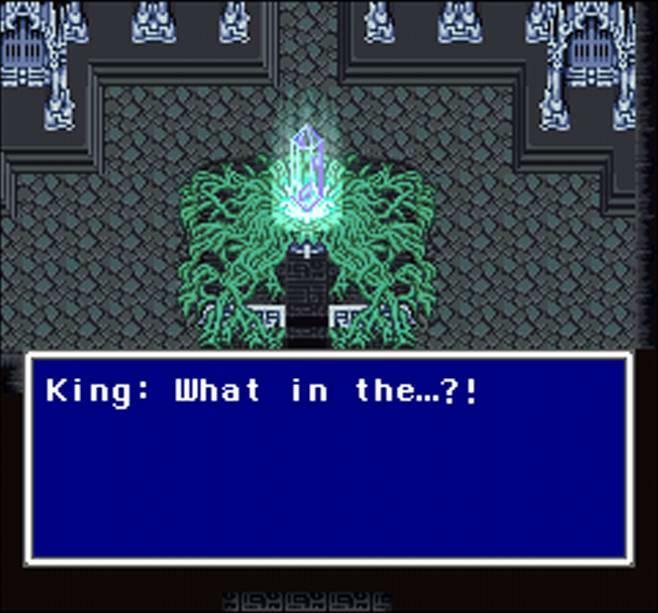 For the longest time, fans were only able to play Final Fantasy IV and VI in the United States on the Super Nintendo, renamed as Final Fantasy II and III, but the middle entry in the Super Nintendo era never had the chance to come out when it was in its prime. 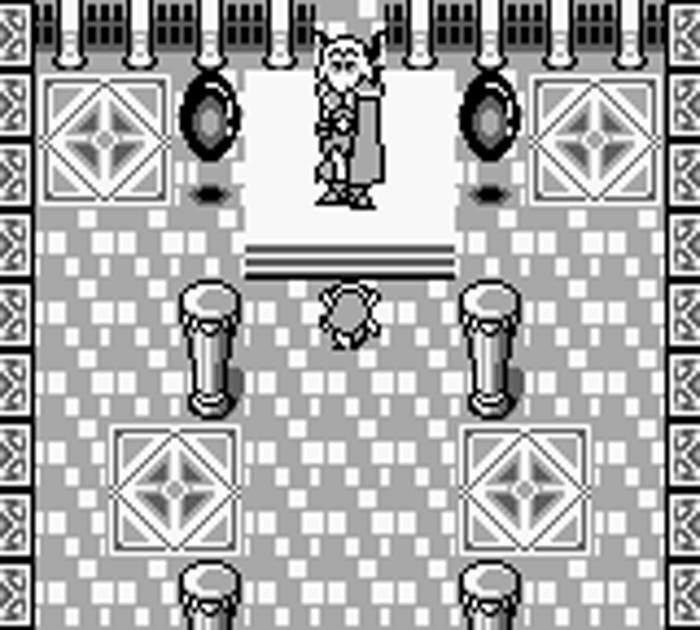 The game first came out in 1992. We didn’t get it until 1999, a full seven years later. 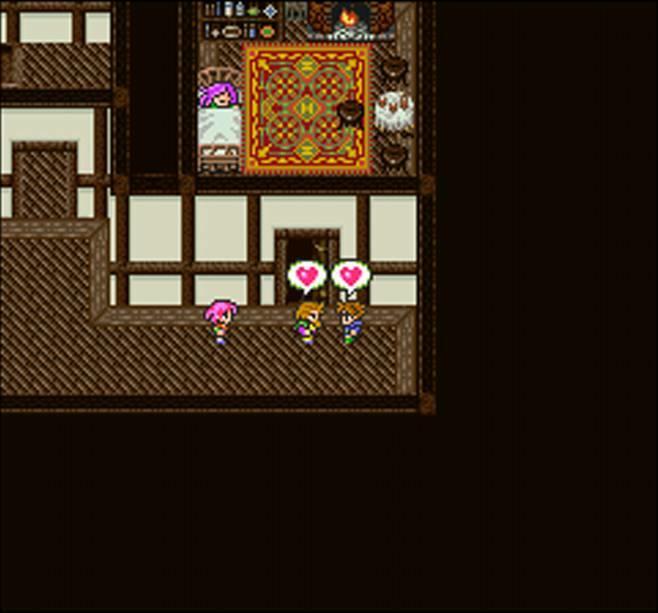 It’s now 2017, and we’ve definitely had Final Fantasy V a lot longer than we didn’t, but I’ll never get over the idea that it doesn’t get the same love and affection that its two siblings do. It’ll always be that one we didn’t get, and it will never be considered a classic of its age based on its own merits. It’s a shame because it’s the best of the three in some areas. 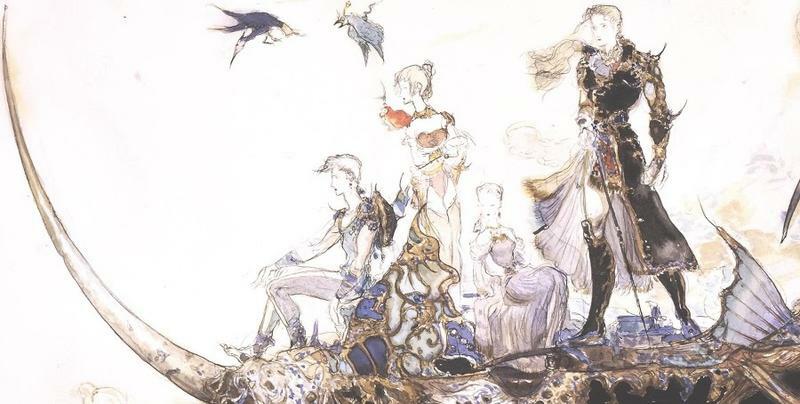 It arguably has the best character customization thanks to a perfected take on Final Fantasy III’s job class system, which also gets overlooked thanks to us getting Final Fantasy Tactics before it, and I’d also say its music stands out more so than Final Fantasy IV’s and VI’s. Just a hair… but it’s still the best of the three. 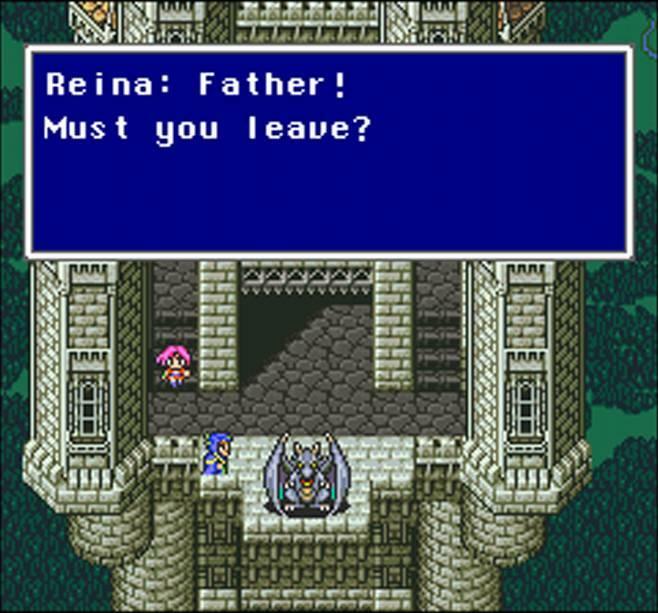 Final Fantasy V’s main theme is one of the highlights of Nobuo Uematsu’s career. 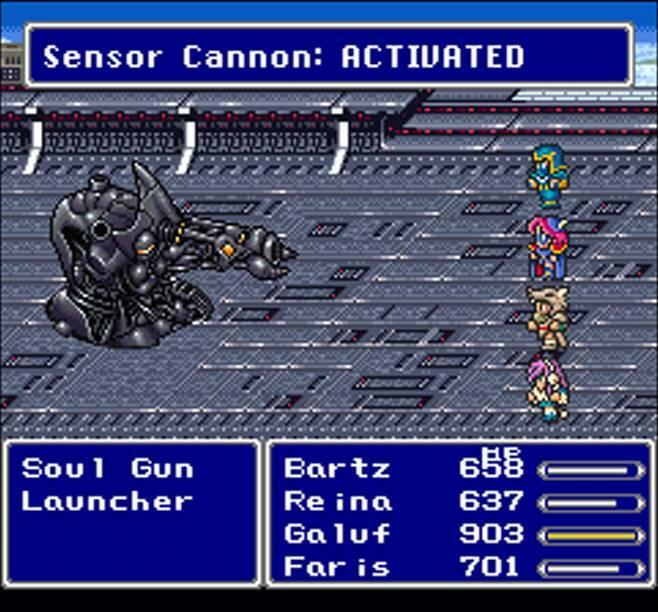 Plus, it was the last game to have that classic Final Fantasy feel before VI started taking the series in a different direction beyond crystals and Warriors of Light. 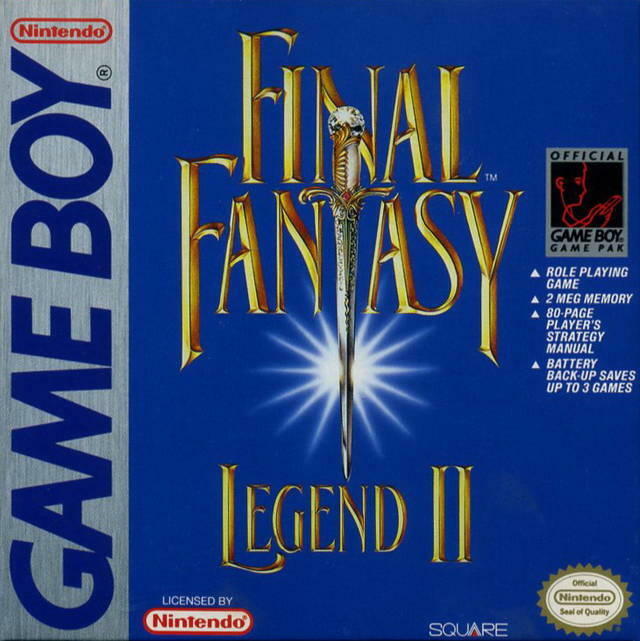 Final Fantasy Legend 2 isn’t really a Final Fantasy game, I am aware of that, but I want to write about it. 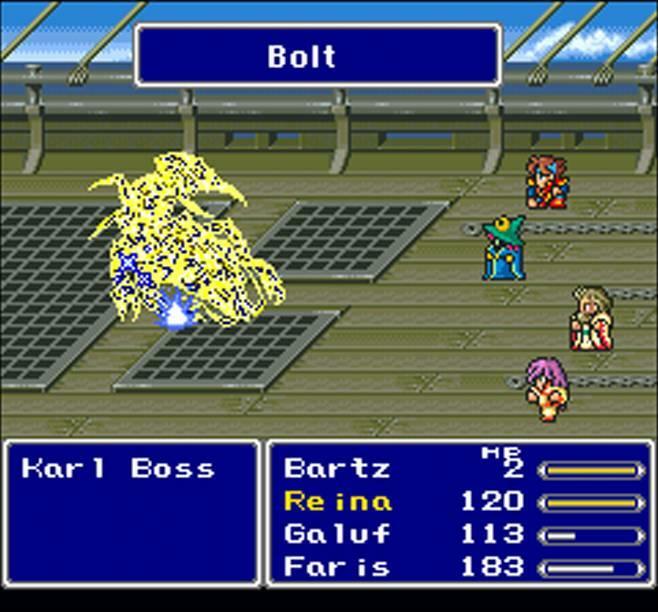 Director Akitoshi Kawazu is still a big name at Square Enix, and he first found his reputation in Final Fantasy II as the creator of its controversial battle system. 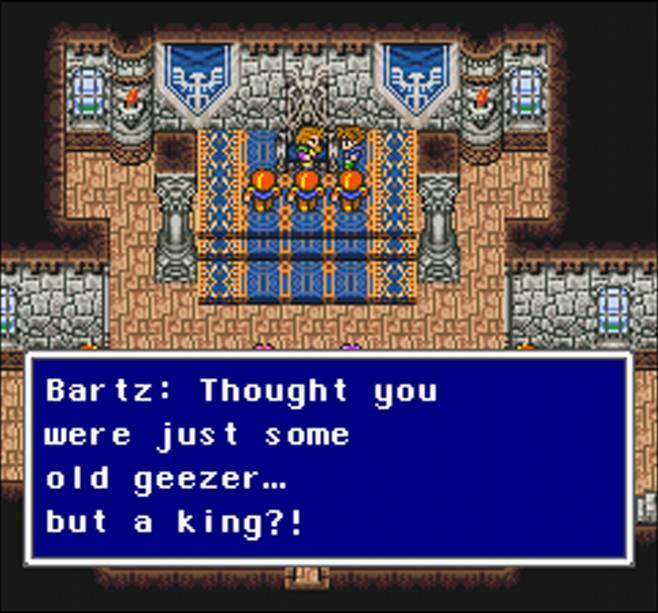 For Final Fantasy III, Square hired the other people who made the first game a hit make a much more conventional JRPG and let Kawazu goof around with a new platform that Nintendo just put out, the Game Boy. 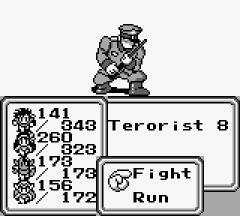 His first game proved to be a terrible little JRPG called The Final Fantasy Legend in North America or Makai Toushi Sa·Ga in Japan. I might like it for the nostalgia value, but I’ll agree with many out there, it’s not a good video game. On the other hand, its direct sequel is not only better than its lowly predecessor, it’s a genuinely decent game all around that is very enjoyable, even to this day. 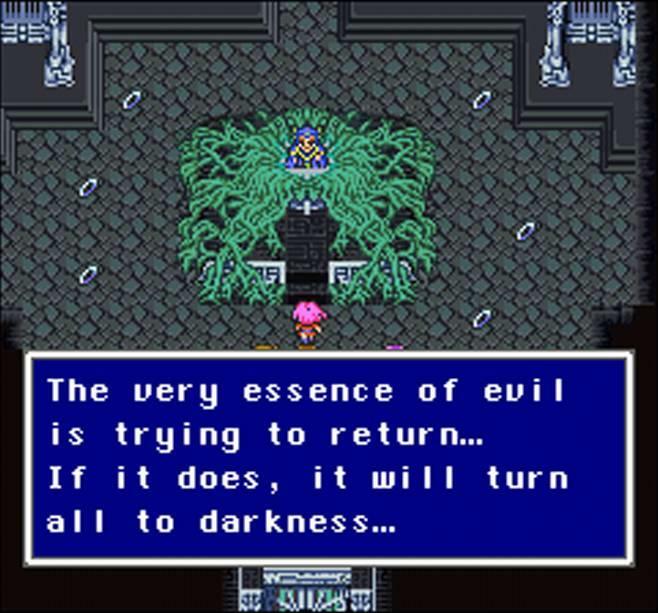 Much of the randomization effects of The Final Fantasy Legend carry over into this game, but Kawazu actually does you a favor by explaining how they affect you. You can save magic spells instead of randomly losing them, and battles will tell you when our character has improved his statistics. It’s an excellent sci-fi/fantasy adventure that spans different planes of existence and a wide variety of settings and mini-stories. 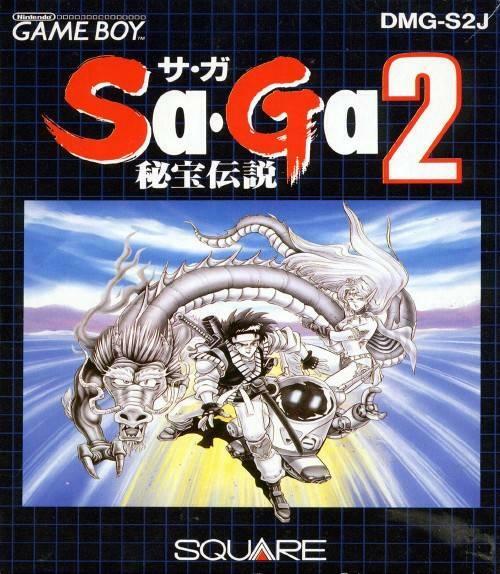 Its success bloomed into three Super Nintendo JRPGs called the Romancing SaGa games, which have never been released in English, and several more successors, including an all-time favorite of mine, SaGa Frontier, and a widely praised remake on the Nintendo DS. Widely praised in Japan that is. 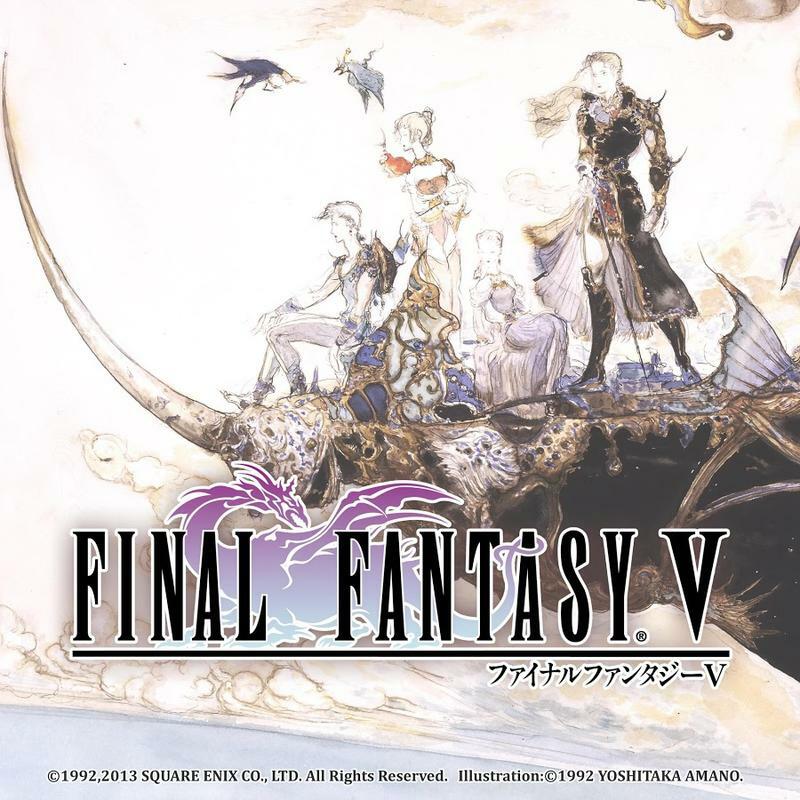 Granted, this game has to compete with the likes of Final Fantasy IV, Final Fantasy VI, and Chrono Trigger in terms of how and when it was released, so it doesn’t exactly stand up to the best that the genre has to offer. However, I still firmly believe that many hate on this game not because of its quality but rather because it’s a patronizing slap to their gamer pride. 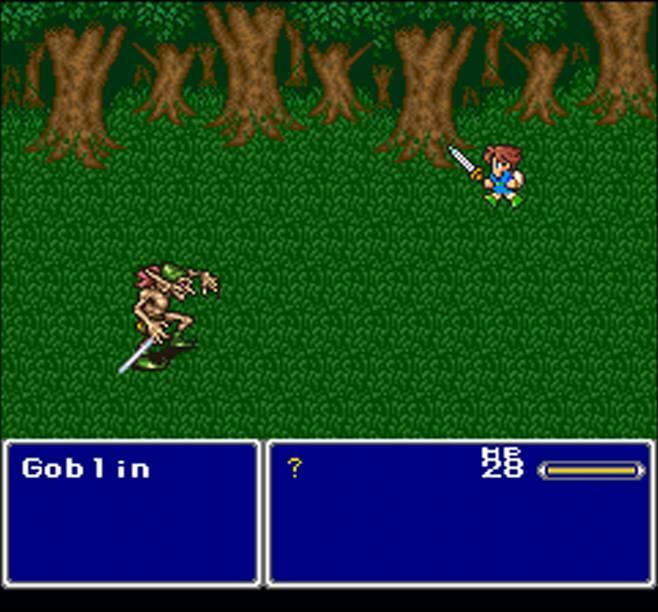 Japan created this game with the intention of having it teach Western gamers how to play JRPGs. Naturally, this irked many of those who already prided themselves on understanding the genre and breaking in on the same games that Japanese gamers did. 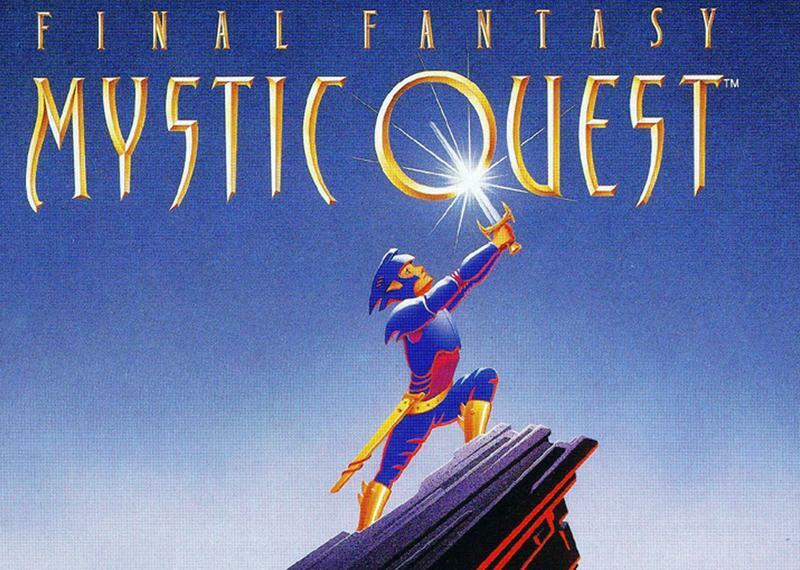 If you can put aside your pride for a brief moment and realize what we have here, Final Fantasy Mystic Quest is a nice, simplistic little JRPG with a cute story that doesn’t deserve to be weighed down by its dubious roots. Final Fantasy XI was a trail-blazer that was simply too far ahead of its time. 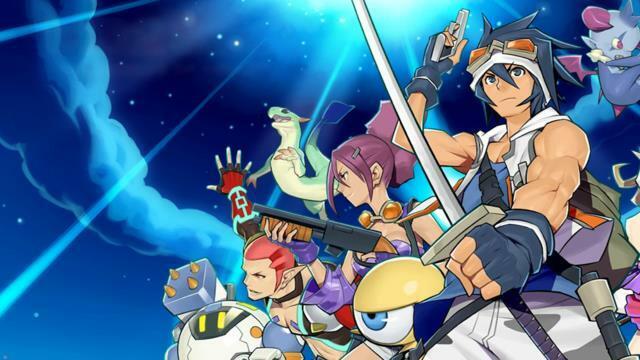 Like the legendary Phantasy Star Online, it brought online RPGs to consoles at a time when only PC players had really begun to dig into the genre, and Final Fantasy fans still suspiciously viewed subscription fees as a way for Square to fleece a few extra bucks out of gamers rather than as a necessary evil to keep all the content up and running. Those that played it though found the beautiful world of Vana’diel and all the grandiose storytelling that it had to offer. 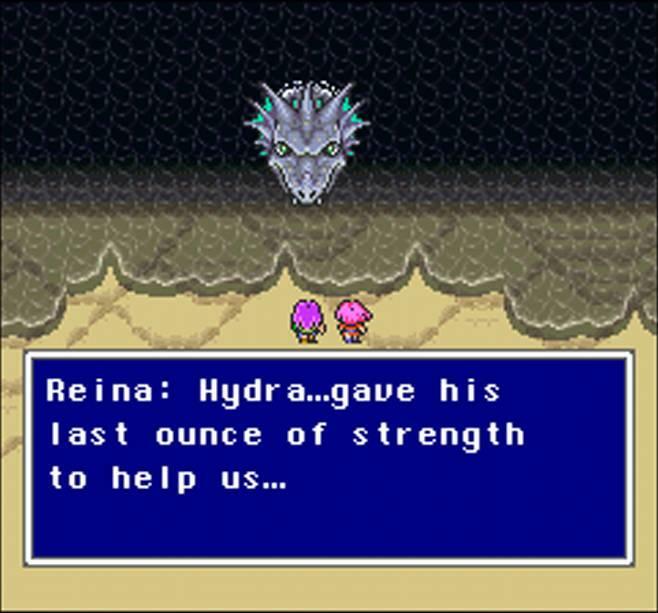 The mythology which powers the world is far deeper than any other game in the series. 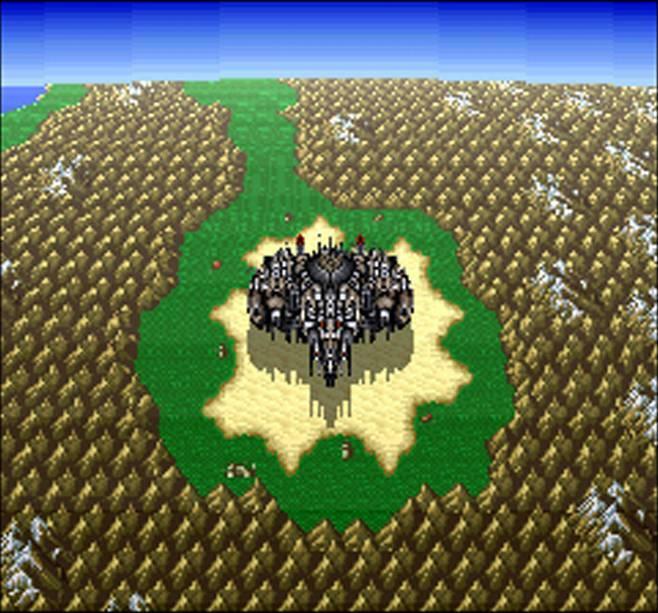 Even series creator Hironobu Sakaguchi praised this game as the closest Square ever came to capturing his original vision in a fully 3D world. 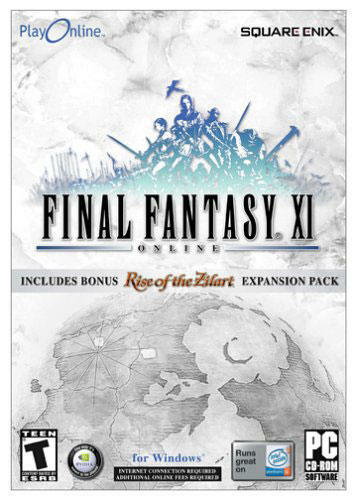 As time went on, Final Fantasy XI only got better through patches as Square Enix started getting a knack for how to properly run a successful MMORPG. Maybe World of Warcraft, which came out two years later, taught it a thing or two. The game became less grindy, more fun to play with friends, and these improvements helped it exist to this very day even in the face of Final Fantasy XIV. And it’s still the most profitable game Square Enix has ever made. You remember that “Game Boy Advance as a controller” initiative that Nintendo tried on the GameCube? You won’t hear a lot of people tell you this, but it was a really cool feature. 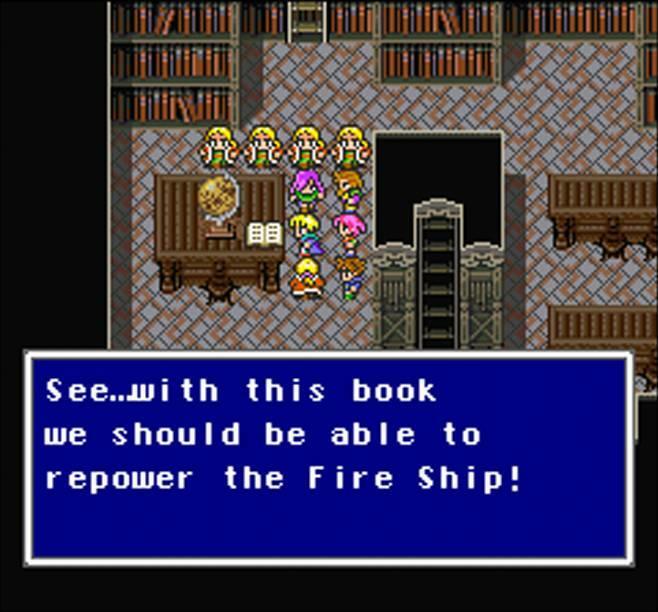 It’s just a shame that only two games opted to take full advantage of it, The Legend of Zelda: Four Sword Adventures and this sadly forgotten gem in the library. When Final Fanasy Crystal Chronicles came out, many were quick to condemn its repetitive dungeon design and combat, but I take these criticisms with the suspicion that they did not dive deeply into the multiplayer. 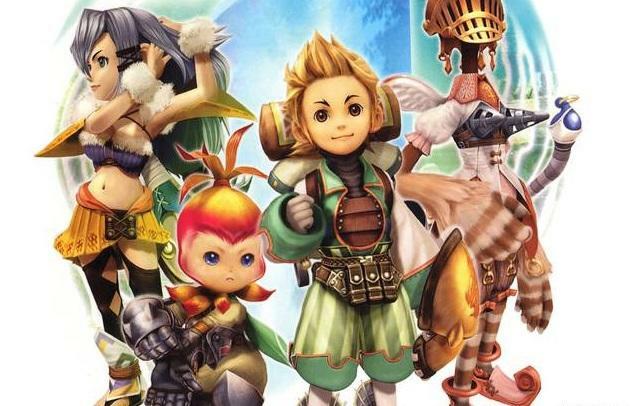 If you play Final Fantasy Crystal Chronicles alone, as many Final Fantasy fans and owners of only a single GBA were inclined to do, then I could definitely see how it is boring. When played with friends, the game is an absolute blast, everything from timing magic spells and bum-rushing bosses to competing for the highest experience points after a stage. The only real complaint comes from the fights over who who was going to carry that awful bucket. 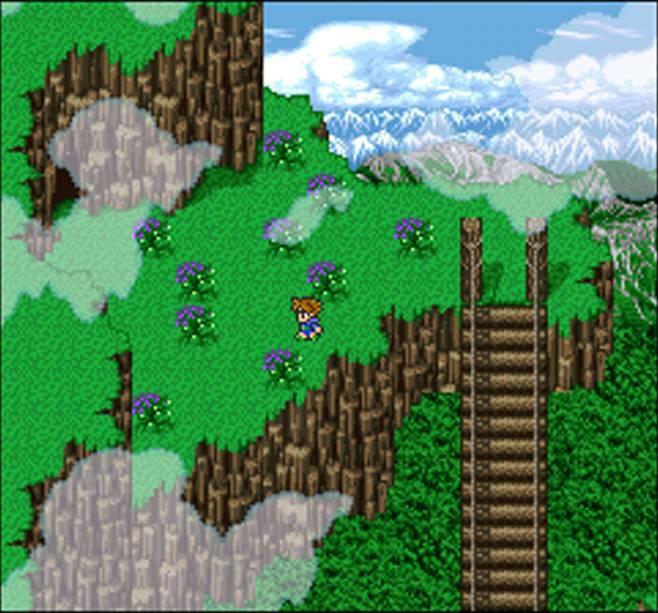 Plus, the world it takes place in is unlike any other in the series, more like a Mana game in most regards, and the music and characters are really special. 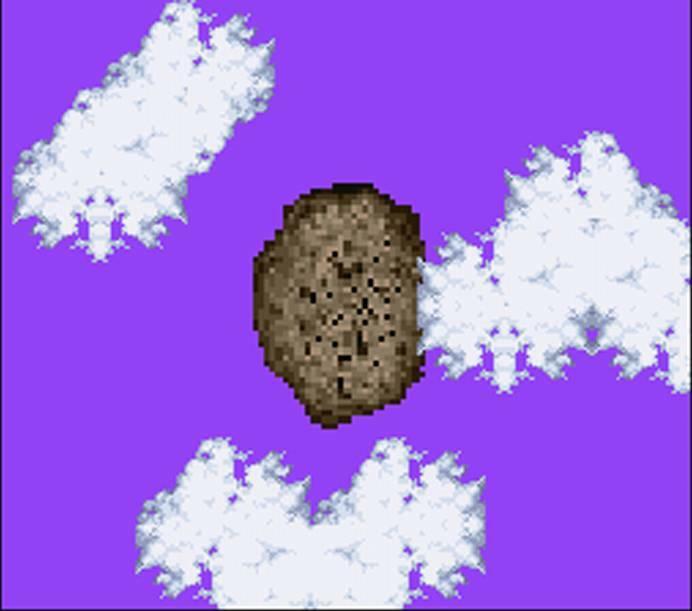 Like Final Fantasy XI, there is a culture here for those willing to dig, and its a much more fascinating game once that depth is tapped into. 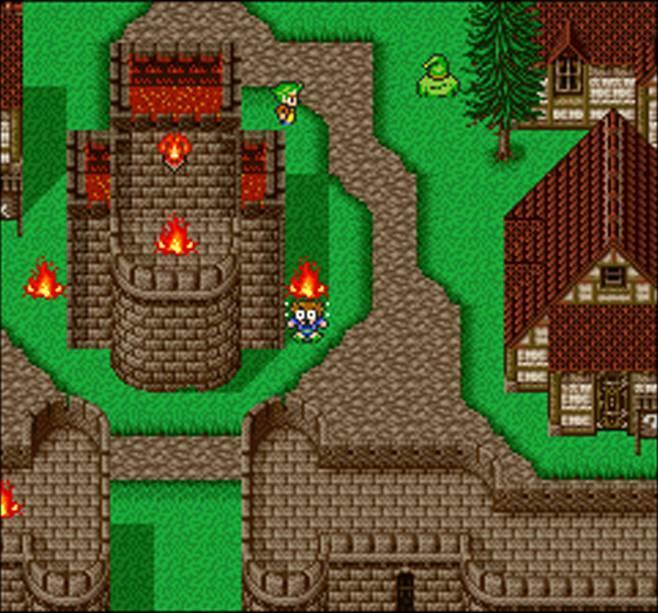 Who knows, maybe Square Enix will find a way to make it work again on the Nintendo Switch Virtual Console. Seems impossible with the need for GBA links, but I won’t count anything out just yet.